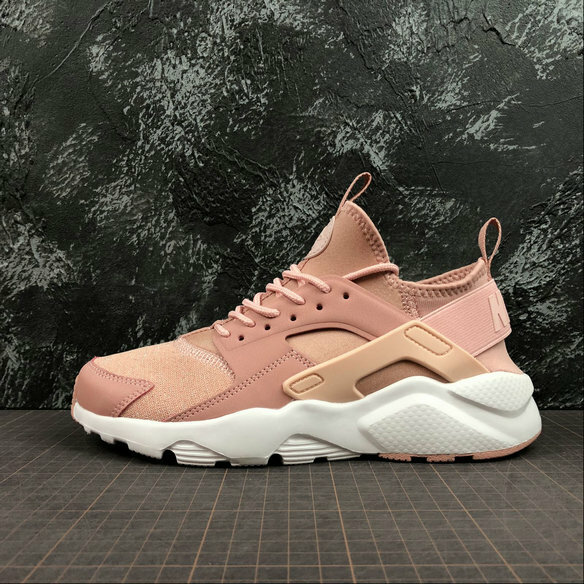 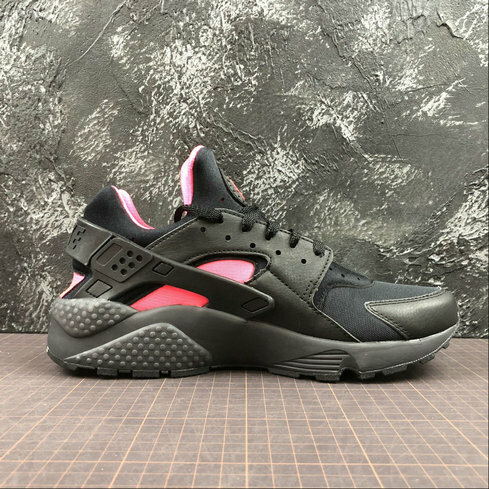 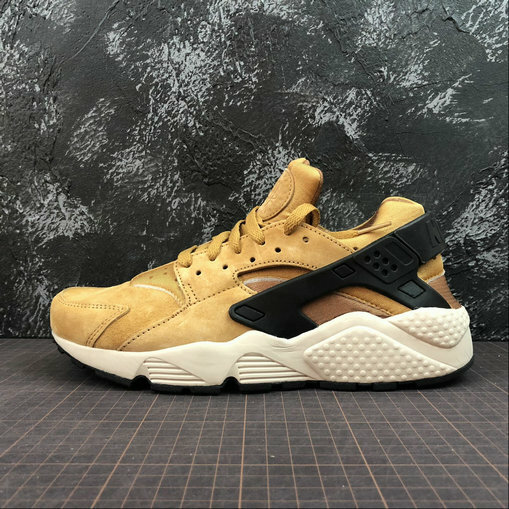 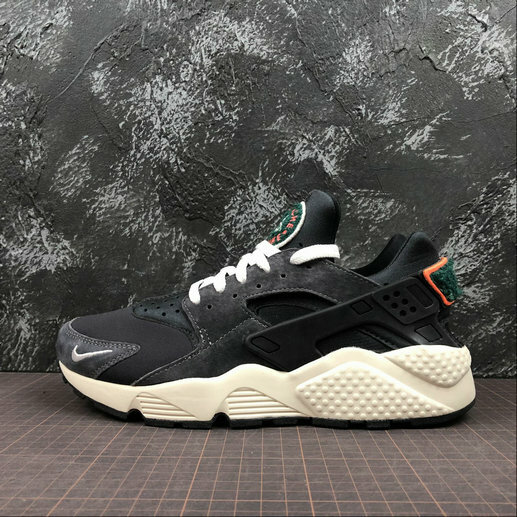 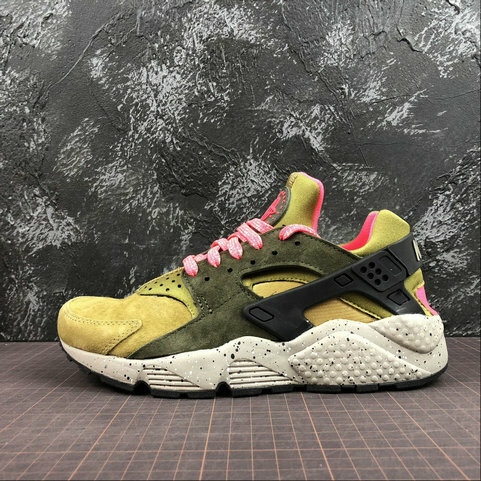 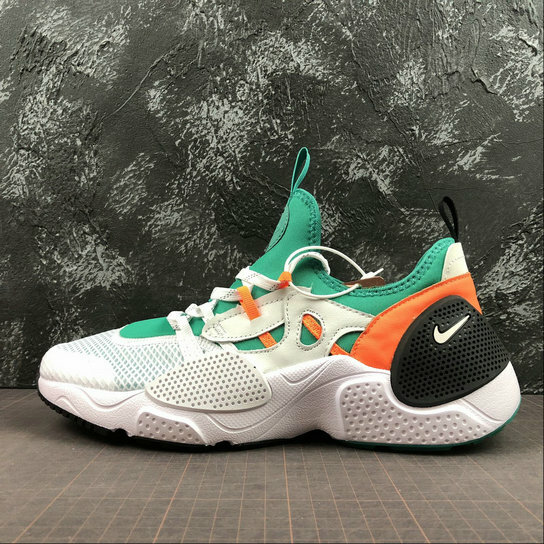 The Nike Air Huarache borrows the iconic color scheme from its 1992 basketball counterpart for this latest new look for the classic runner. 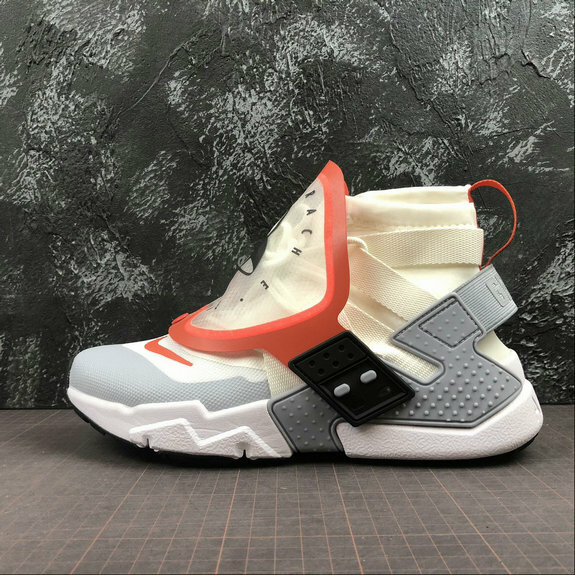 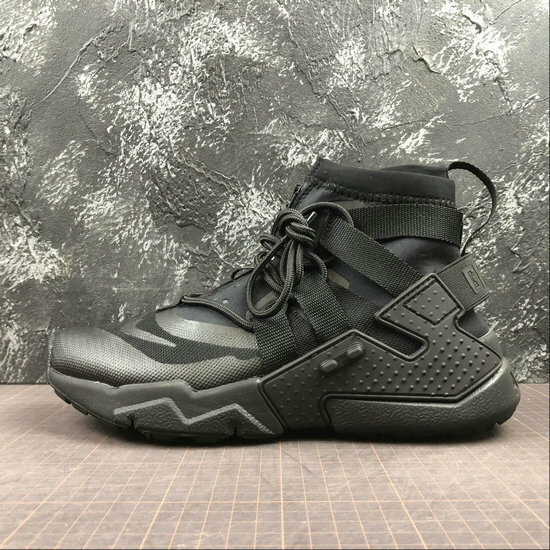 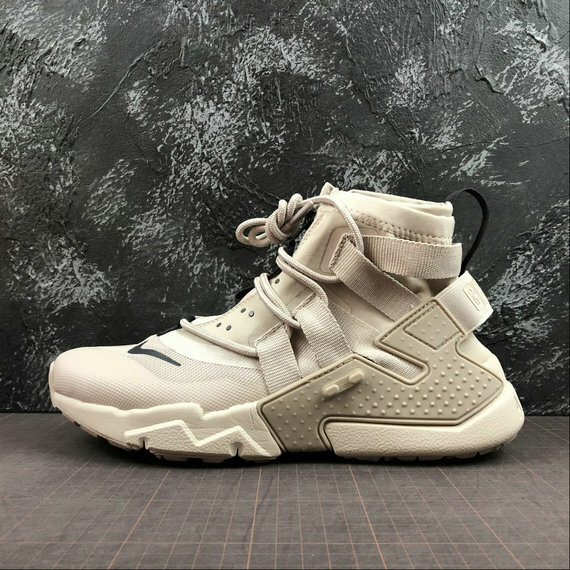 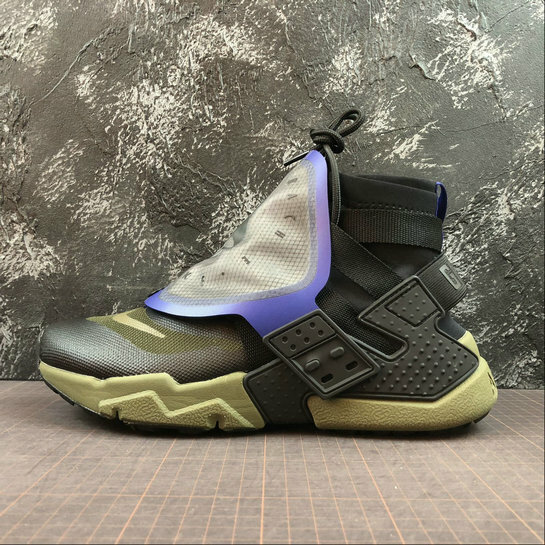 If you know Nike Basketball history, you know were talking about the Air Flight Huarache, the classic basketball model that introduced Huarache tech to the hardwood. 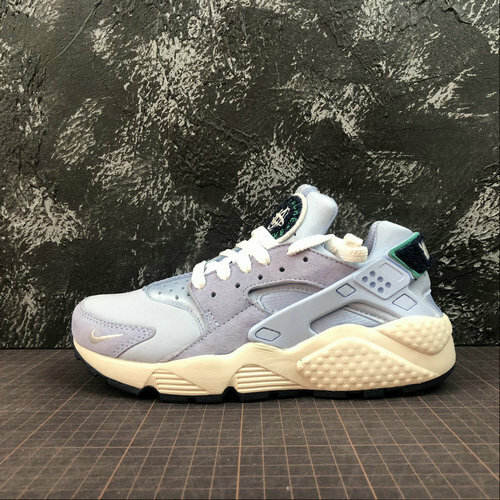 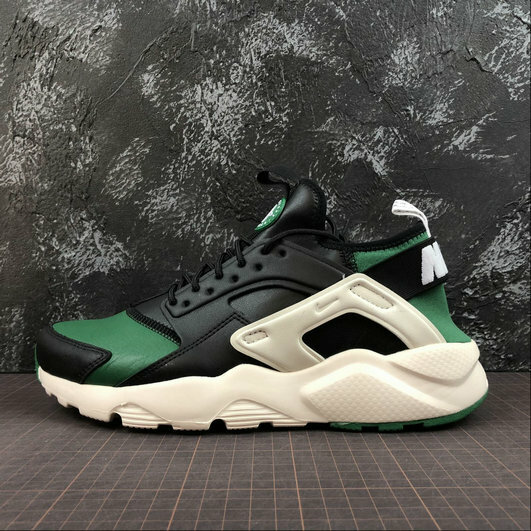 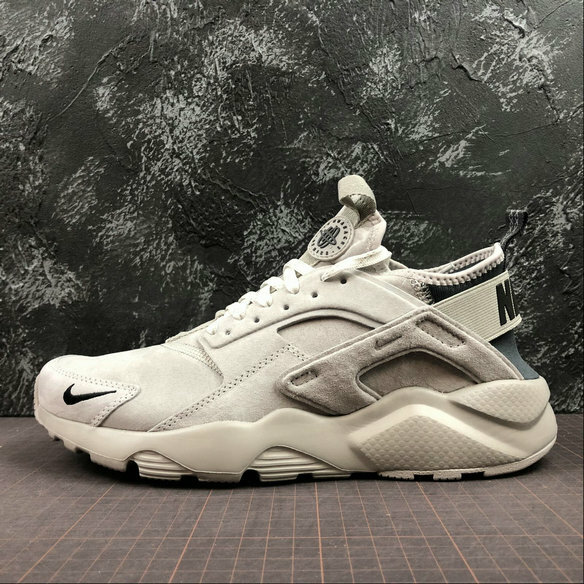 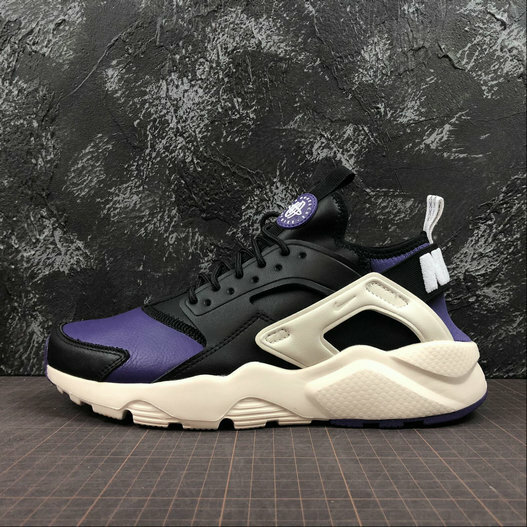 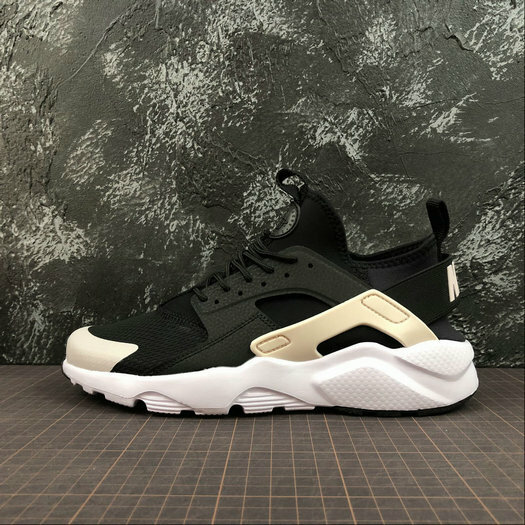 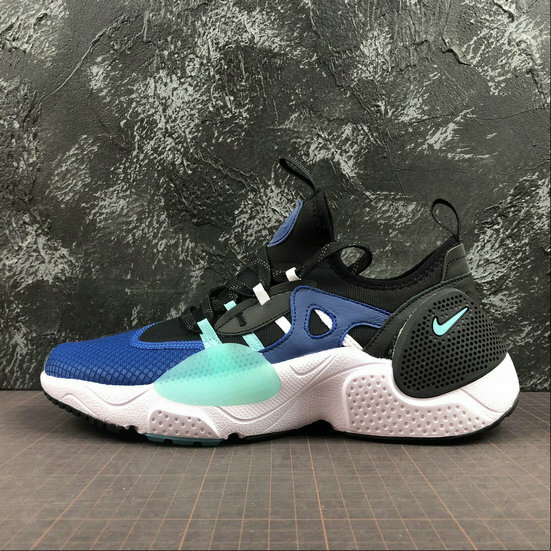 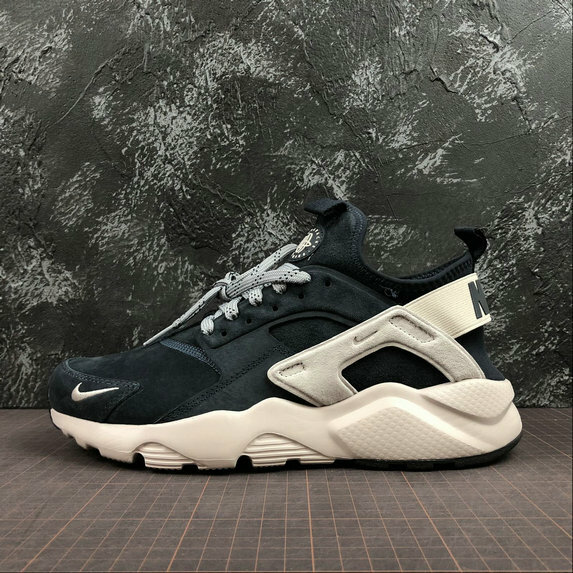 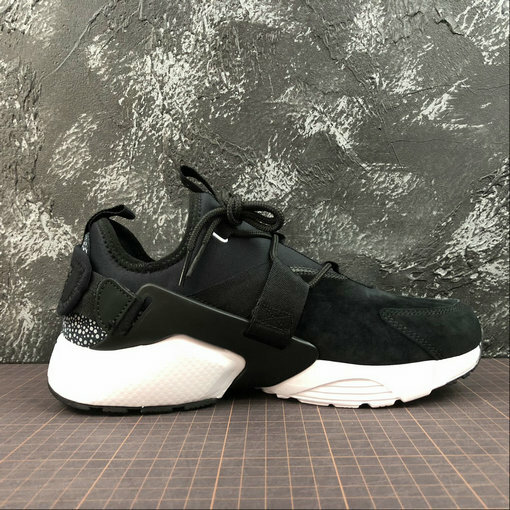 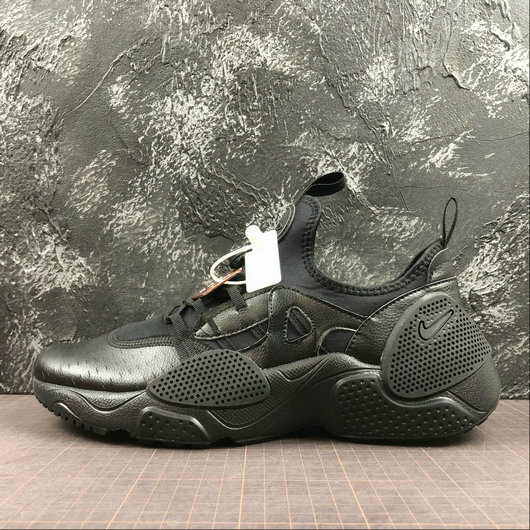 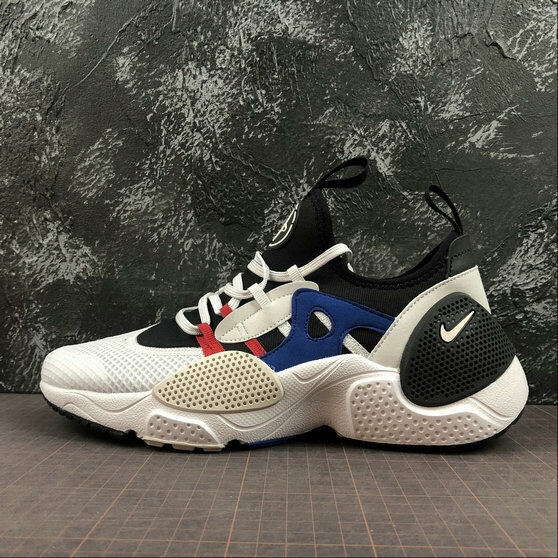 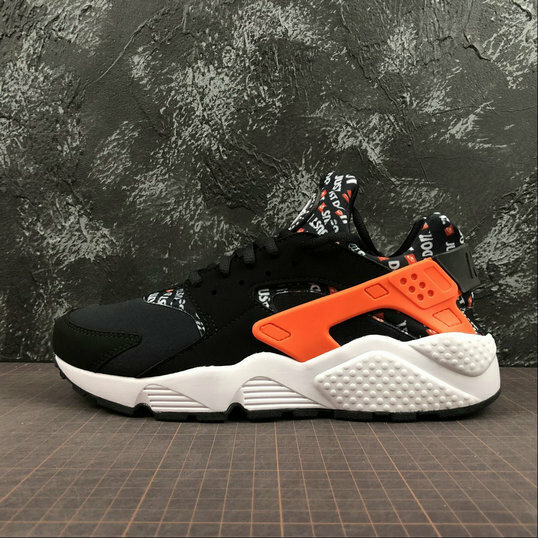 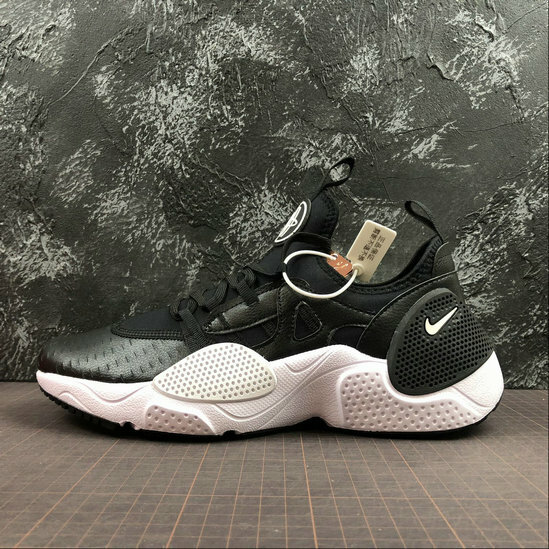 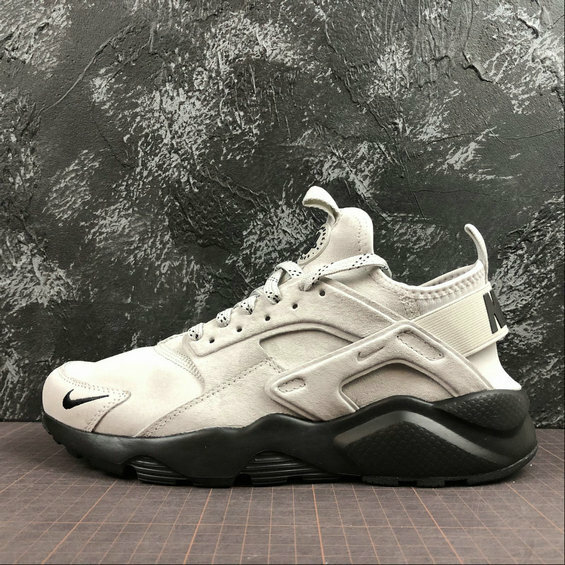 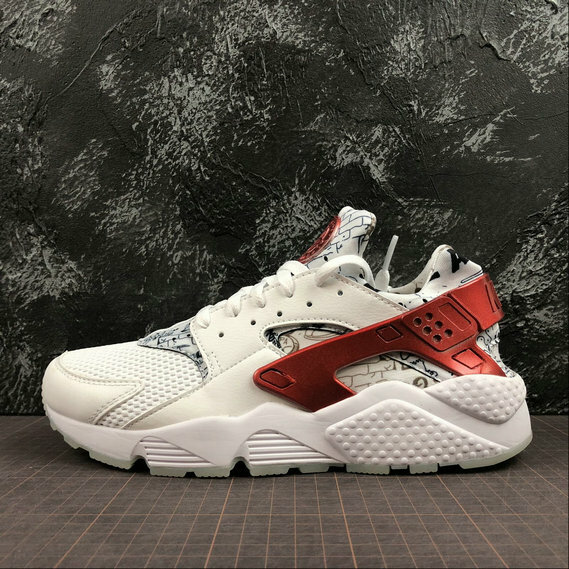 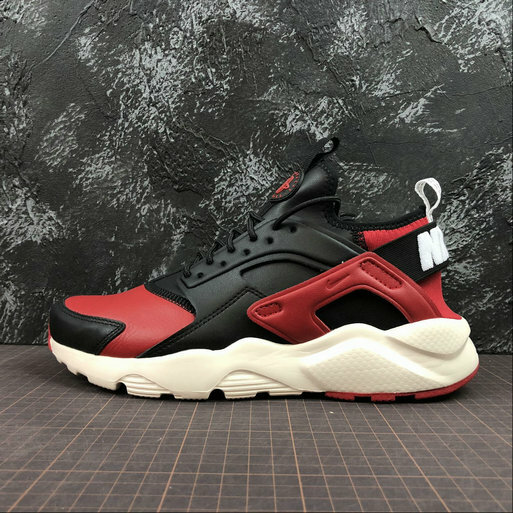 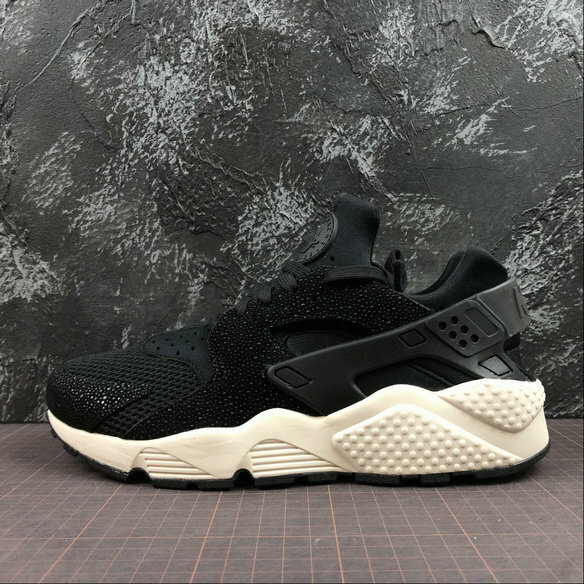 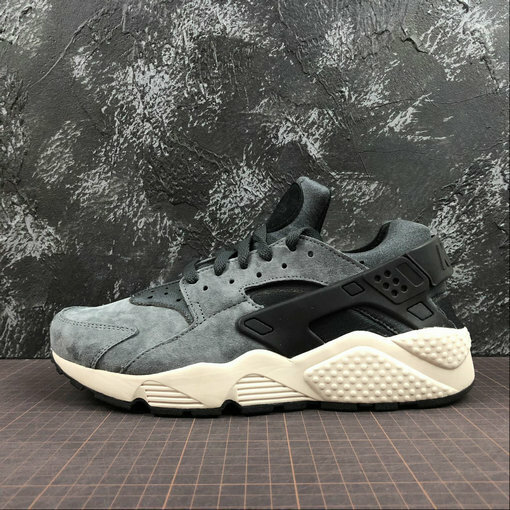 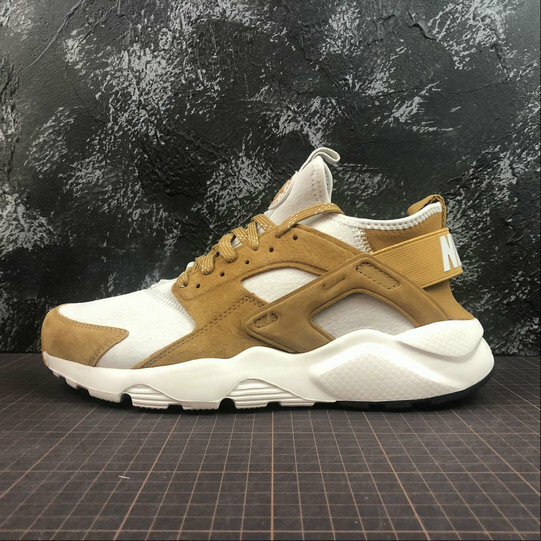 No colorway is more recognizable on the shoe than the white, black, purple, and blue combination seen on the courts back in 92, and thats exactly what this new release of the Air Huarache runner borrows.